Microblading is a popular semi-permanent eyebrow treatment which will make your eyebrows look trendy and natural. It is done manually, and each hair is “drawn” separately. Microblading is usually a two-step process since it requires at least one microblading touch up. The first part of the microblading process is the initial procedure. It includes consultations with the microblading artist, where you choose shape and style of your brows. The next step is deciding on a suitable pigment, followed by the procedure itself. The treatment lasts 2-3 hours and the artist carefully etches each hair into the previously numbed area. It is usually not painful, just a little bit uncomfortable. You might not like your eyebrows immediately after the first procedure. It takes some time for the swelling to disappear. Also, your brows might appear too dark at first. That is why you need to go through the healing period. Healing period requires thorough aftercare. You will also be given instructions to follow in order to get better results. Your eyebrows will start to fade and scabs will also appear. You should strictly avoid removing scabs on your own or touching your brows. In addition, avoid washing the area, swimming pools, as well as the exposure to the sun. When and Why Do I Need the First Microblading Touch Up? After the healing period is finished, you will need a touch up. It is usually required 4-6 weeks after the initial procedure. You shouldn’t ask for it before the 4-week-period ends because the pigment color has not been settled yet. 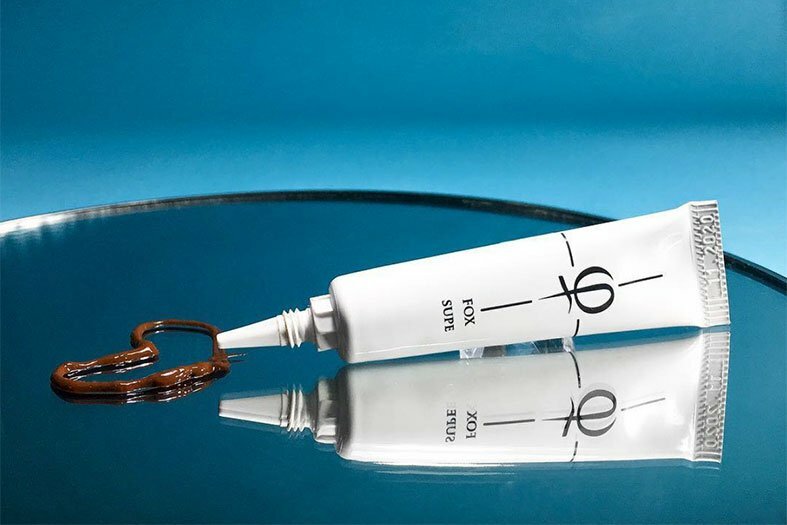 Give your brows time to heal properly. You might notice that your brows have faded, sometimes leaving some gaps. If so, you will need another treatment in order to get the best results. Don’t think of a microblading touch up as something optional. Think of it as a second part of the complete microblading treatment, something obligatory. Without it, the first procedure might be a waste of money. The first touch up lasts shorter than the initial procedure, because its purpose is to correct irregularities that appeared in the meantime. A touch up is a repetition of the initial procedure but only on the areas that need to be filled in. 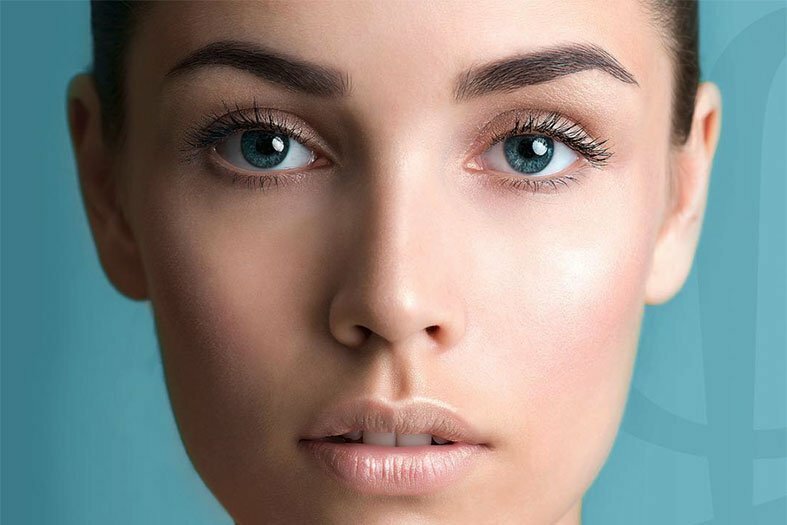 It is vital to have the first microblading touch up because only the combination of the procedure itself and the touch up will provide a satisfying outcome. How Long is the Healing Process After the First Touch Up? Since the second procedure is not as intense as the first one, you can expect the healing process to last much shorter. Additional 5-7 days will be enough for your brows to heal after the second treatment. The average price of a microblading treatment is $400, but it can go up to $1000, depending on the academy and the artists. The first touch-up is obligatory so its price is usually included in the price of the treatment. However, if it is paid separately, it costs between $50 and $100 dollars. Every other touch up costs approximately the same. Do I Need More Touch Ups? Microblading is a semi-permanent process, which means that it will completely fade after 2-3 years. However, if you want your eyebrows to last longer, you should schedule an appointment every 12 months. Those treatments will refresh your eyebrows and postpone fading. Basically, it is advisable to schedule a touch up appointment as soon as you notice your brows are starting to fade. If you are satisfied with the current shape, you will just need to add more color. In case you are not, you can ask for reshaping your brows. If you are too lazy to take some time to do a microblading touch up, you can expect your brows to fade after less than a year. So, if you don’t look after them regularly, the money you paid for the initial procedure will not pay off and can be considered wasted. Does the Success of the Treatment Depend on My Skin Type? Yes. Unfortunately, not all people are good candidates for microblading treatment. First of all, there are those who must not have the treatment under any circumstances. This group includes people with heart conditions, pregnant women, people who are under some medical treatment, people with different allergies etc. Before the treatment, you will be asked various questions and it will be established whether you are a candidate or not. Once you are allowed to have the treatment done, you need to bear in mind that not all skin types are a good surface for microbladed brows. People with oily skin might notice that their microbladed brows are not dark enough and that the color fades too quickly. That is why they are advised to have microblading touch ups more often in order to prevent fading. On the other hand, people with dry skin should not have difficulties whit the final outcome since the treatment on the dry skin gives the best results. Besides your skin type, the speed of fading depends on the cosmetic products you use, as well as your lifestyle and habits. For example, if you go swimming a lot or you spend a lot of time in the sun, your brows will normally fade faster. As it is said above, it is very important that your first microblading touch up is done 4-6 weeks after the initial procedure. After that, it’s up to you. If you want to prolong the effect of microblading, make sure you have at least one touch up per year. Also, it is important to choose a certified artist who will perform the first and every other treatment and you can find them at the Art of Beauty Academy USA.